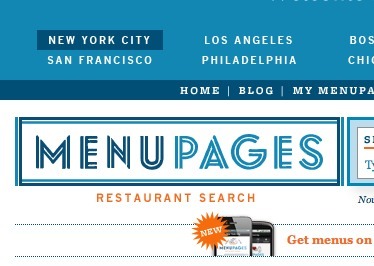 Seamless, formerly known as SeamlessWeb, has picked up the tab for MenuPages at a price of $15 million. The restaurant and menu subset of hyperlocal sites is one that is surprisingly underdeveloped- sometimes even in major metro areas- but the vertical seems to have been heating up in recent weeks. In additon to the MenuPages acquisition, rival GrubHub picked up food delivery site Dotmenu, and Google recently purchased veteran local media company Zagat for an undisclosed sum. In 2011, Seamless projects $400 million in order volume for the site.